Why Is MiraculeWater different and what are its unique properties? Regular RO (Reverse Osmosis) water filtration systems result in a purified, yet 'dead water.' MiraculeWater advanced water filtration system removes harmful toxic chemicals and contaminants, while providing a purified, living, energized and structured water, by safely concentrating the counsciousness raising ORME (Orbitally Rearranged Monoatomic Elements) occuring naturally in water and plants. 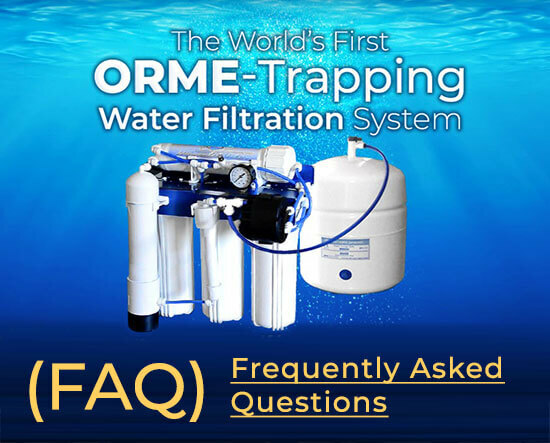 World's First ORME Trap in a water filtration system! 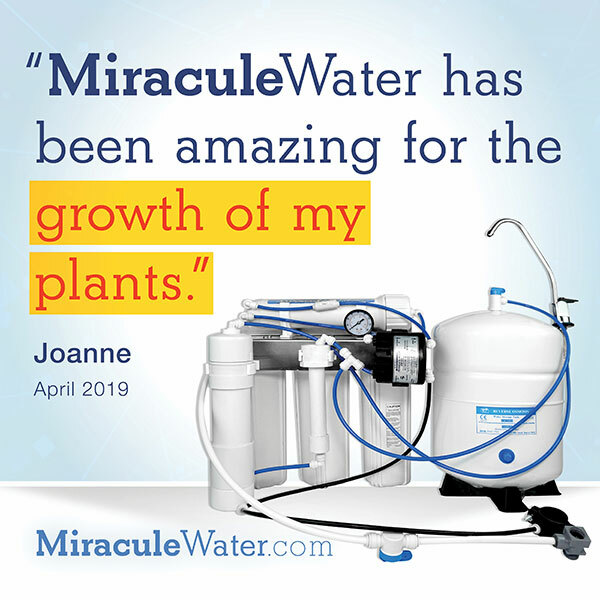 MiraculeWater is the only advanced water filtration system in the world with a proprietary ORME (Orbitally Rearranged Monoatomic Elements) trap on the inside to retain the minerals and Monoatomic elements, while removing all of the harmful contaminents. The result is an Alkaline water with the beneficial minerals intact. 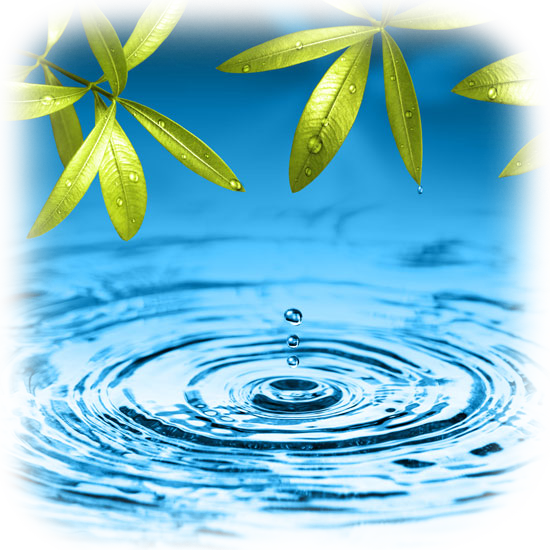 MiraculeWater's real claim to fame is for its ability to safely concentrate the consciousness raising ORME (Orbitally Rearranged Monoatomic Elements) that are naturally occurring in water and plants. 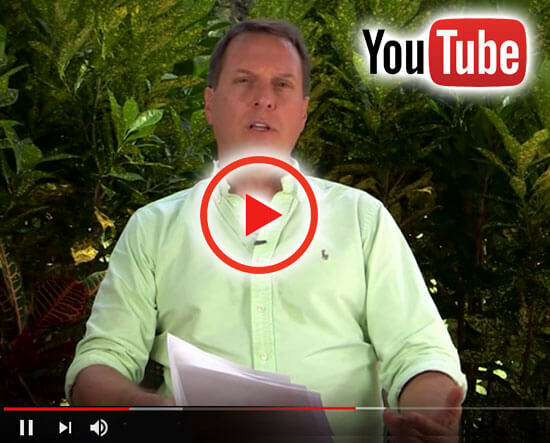 This has been a breakthrough area of research over the past 40 years or so, pioneered by a man named David Hudson, with whom MiraculeWater system inventor Ron Talmage had the opportunity to work with directly. 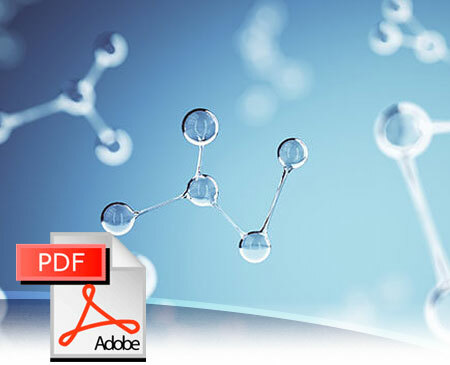 Here is an article describing this aspect of ORME (Orbitally Rearranged Monoatomic Elements), also referred to as ORMUS, a fascinating topic. 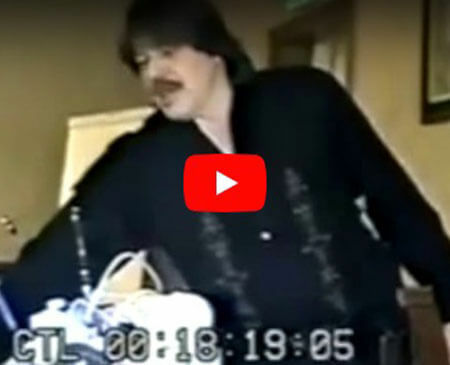 While other ORME concentration units may result in high concentrated levels of very dangerous heavy metals, MiraculeWater only gathers the naturally occurring Monoatomic elements, while continuing to filter out the heavy metals, as proven by tests on the pristine MiraculeWater output. 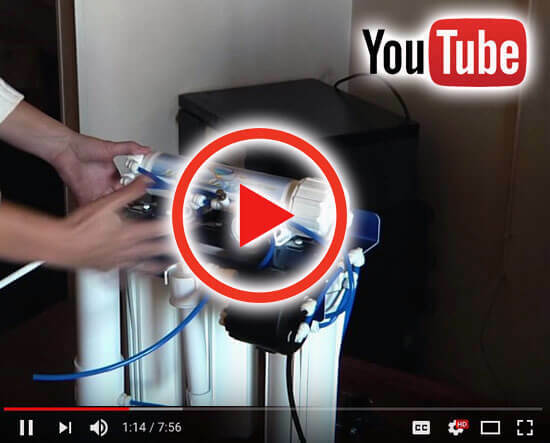 MiraculeWater is a hyper-filtration, gently alkalizing system that has 5 filters, 3 across the bottom, a reverse osmosis membrane on top and a 5th proprietary final polishing filter can be found at MiraculeWater.com. In comparison Ionizers generally only have one filter and the ionizer plate will eventually fail, necessitating entire system replacement. 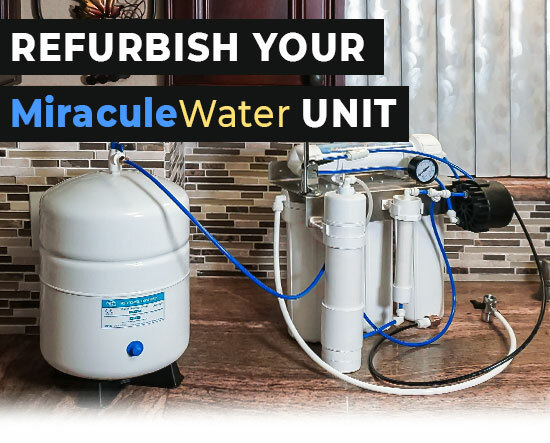 With the Miracule system three filters are generally replaced every 6 to 12 months at a cost of $129, and the entire set of 5 is replaced every 1-2 years at a cost of $249; the frequency of changing them depends upon amount of water filtered (family usage) and how polluted the water was to begin with. You can tell “when” by either sticking to a time elapsed decision, or by combining that with any noticeable change either of taste or water pressure going down which means the filters are becoming plugged. 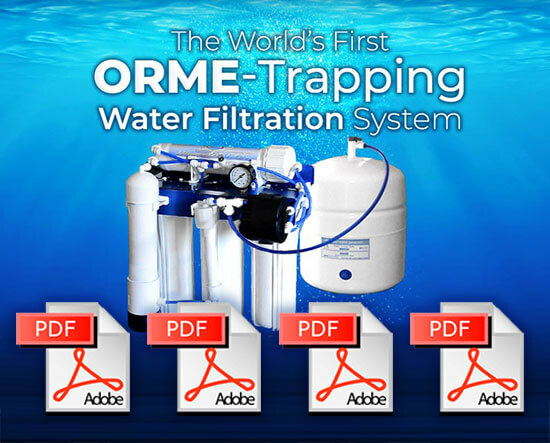 • Removes Pesticides using both an activated carbon filter and a reverse osmosis membrane. • Removes Lead, Arsenic and Fluoride. • Removes Chloramines (Chlorine and Ammonia). • May Neutralize Radiation - ORMUS elements spin to the left, other elements spin to the right. • Concentrates ORME Elements (the elements of Life, with a magnetic trap inside the MiraculeWater system, creating a magnetic field. • Increased Cell to Cell Communication. • Increased Function of Body's Electrical System. • Alkaline PH with Magnesium Prill Beads, using an organic and non-toxic method. • Purified by a Proprietary Selective Hyper Filtration Technology. • Decreased Build-Up in Pipes Using Magnetic Technology. • ERP-500 permeate pump increases efficiency and pressure creating a 4:1 wastewater ratio instead of 8:1 like a standard reverse osmosis. • Powered only on water pressure, no electricity required. • All components of the MiraculeWater system are made in America and NSF approved. Read FACTS and LAB RESULTS. • Old injuries started to not bother me anymore. • I've found myself in a constant state of joy. • Miraculewater product is "The Cadillac of Water Technology." • I no longer have many issues with my blood sugar dipping too low. 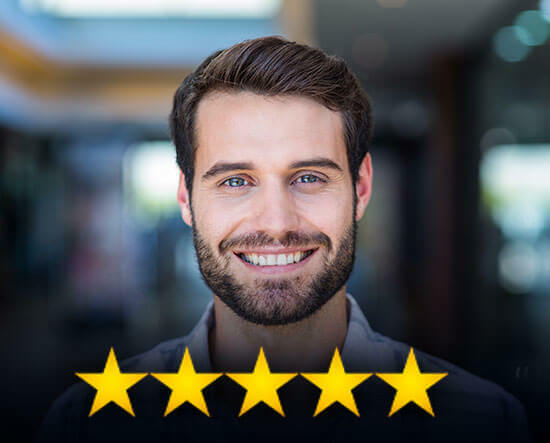 We welcome you to read a handful of our customer Testimonials that we have published on our website. MiraculeWater Filtration System has 5 filter stages to purify the water you drink. • We use Magnesium prill beads to re-balance pH of the water after Reverse Osmosis filtration proccess. 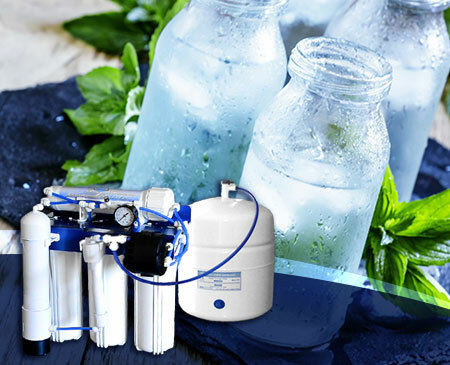 • We use a modern RO (Reverse Osmosis) membrane that lowers TDS (Total Dissolved Solids). • Our filters reduce Hexavalent Chromium and Arsenic. • All of our filters are all NSF Certified to ensure your getting top quality filtration. 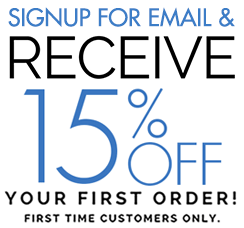 • Every unit is made in U.S.A and individually tested for quality before being shipped to you. • We use strong magnets to filter out heavy metal particles that may be in the water supply. STAGE 1 - 5 micron reduces sediments, Chlorine taste and odor. STAGE 2 - .5 micron reduces lead, reduces cysts ( Giardia Lamblia and Cryotisoirudium) and further reduces chlorine taste/odor. STAGE 3 - .2 micron Ceramix Carbon Block Filter catches extremely small particles up to .2 microns. STAGE 4 - NSF Certified RO Membrane and Magnesium prill beads Ph Balancing. STAGE 5 - Coconut Shell polishing filter with frequencies. PART 6 - Strong magnet and the post filter. PART 7 -3 Gallon Standard Reverse Osmosis Reservoir Tank. PART 8 - ERP-500 permeate pump increases efficiency and pressure creating a 4:1 wastewater ratio instead of 8:1 like a standard reverse. PART 9 - Note: You will need to have at least 70 psi water pressure at your incoming source water for the Miracule system to work properly. Otherwise, you will need an Aquatec Pressure Booster Pump. * DISCLAIMER * These products have not been evaluated by the FDA. They are not intended to diagnose, treat or cure any disease or condition. If you have a health condition or concern, consult a physician or your alternative health care provider.